The IMTS show is a great opportunity for us to network with all the project stakeholders that we deal with, in one place at one time. This event often results in the discovery of new ways to work synergistically with our partners, both old and news, all while learning about the new exciting direction that manufacturing is heading in. 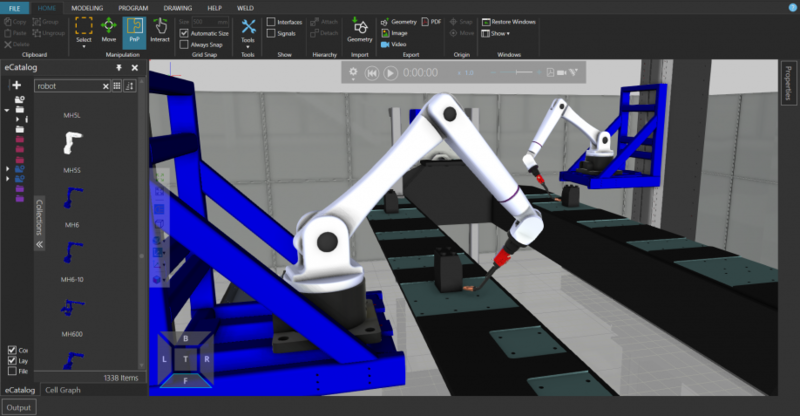 At IMTS we will be showcasing the latest version of OCTOPUZ 2.0.3 released fall 2018. 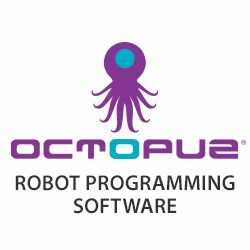 This new release includes improvements to the OCTOPUZ importing capabilities for robot backups and the optimization of the user experience such as the Auto Save, half plane visualization and externals QuickConfig Features. 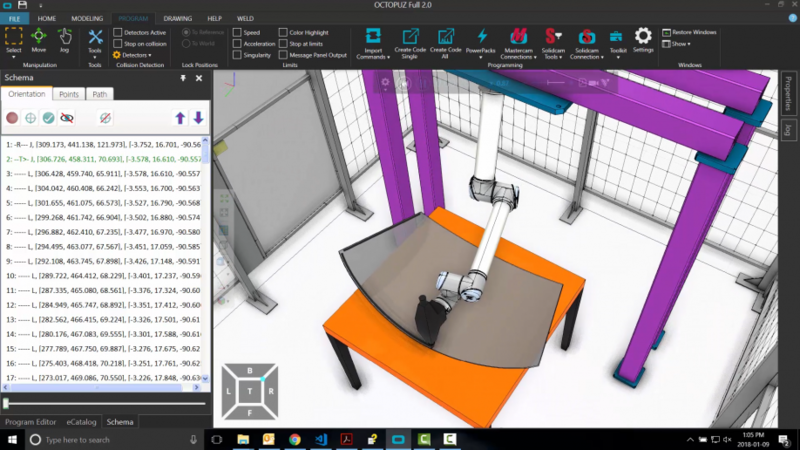 We will also be presenting the OCTOPUZ VR capabilities – a great sales tool for integrators as a proof of concept for their clients. Why not visualize and walk through your entire robot cell before the real cell is designed and created. OCTOPUZ is not involved in any educational sessions and demos, but our team will be conducting demo’s in our booth of the latest version of OCTOPUZ 2.0.3 and its capabilities. When the OCTOPUZ team gets a chance to walk the exhibit hall floor, we will be most interested to see the latest technologies being developed by existing or potential new partners. At IMTS we hope to generate new opportunities, build and strengthen partner relationships, and learn about the latest technologies on display at this show. Nothing beats deep dish pizza and a baseball game!